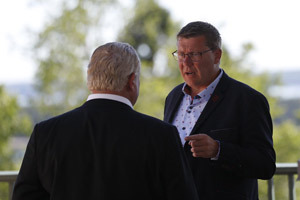 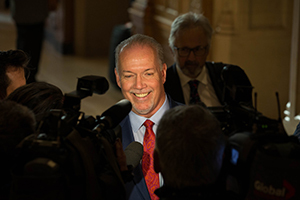 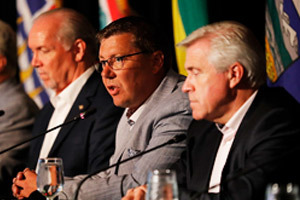 ST. JOHN’S, July 17, 2015 – Yukon Premier Darrell Pasloski is pleased to announce that the 2016 Summer Meeting of Canada’s Premiers will be held in Whitehorse, Yukon from July 20 to 22, 2016. 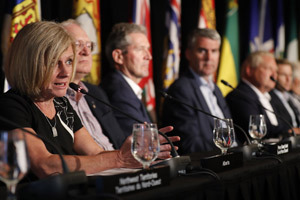 “I look forward to chairing the Council of the Federation and leading my counterparts as we continue our work on issues that have an impact on the lives of all Canadians,” Pasloski said. 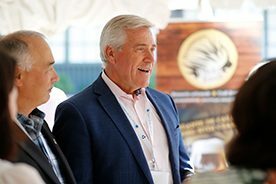 This will be the first time a territory has chaired the Council of the Federation and hosted the Premiers’ annual summer meeting.